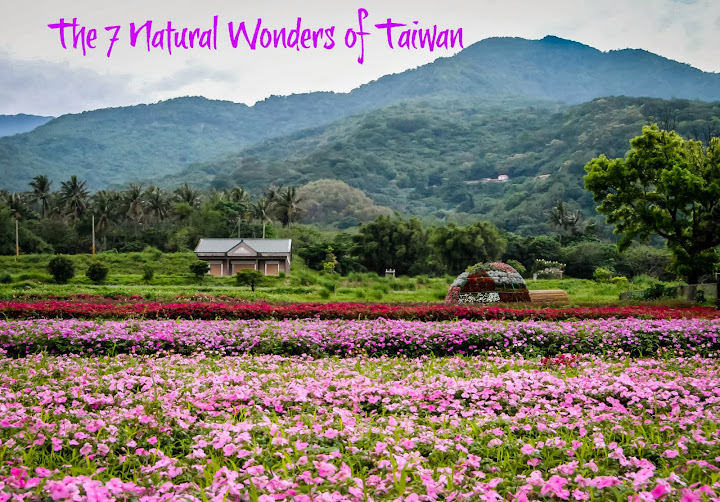 Taiwan has some truly unique holidays and festivals. Some are more dramatic, like Boat Burning Festival, while others are a bit more delicate, like the Calla Lily Festival. 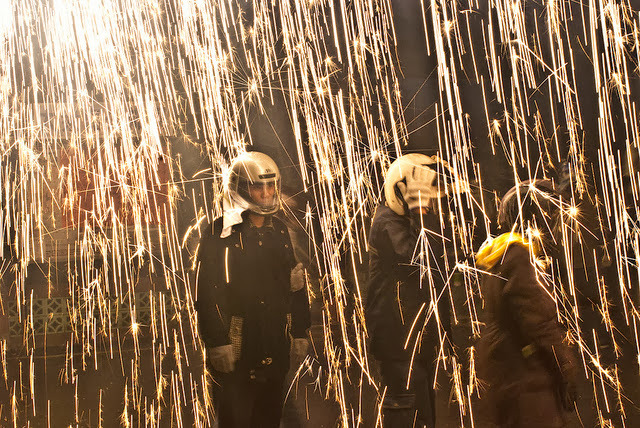 But perhaps none are as strange—or as dangerous—as the Beehive Fireworks Festival. 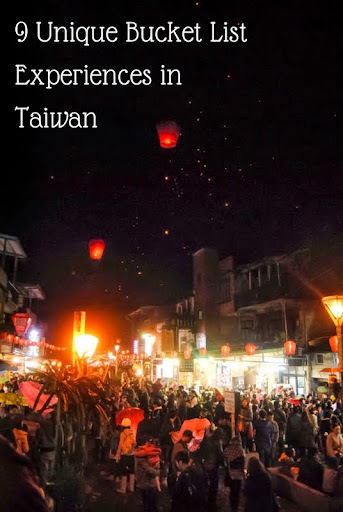 Every year, visitors flock to Yanshui District, outside of Tainan, Taiwan, to take part in an evening of fireworks. 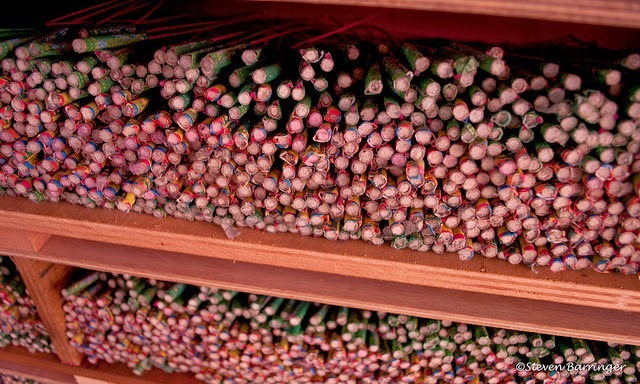 But these are no fireworks that you watch explode in the sky from the comfort of your picnic blanket below; instead visitors willingly put themselves directly in the target zone of millions of bottle rockets to go off in a dizzying array of light and fire. The festival gets its name for the walled apparatuses that resemble beehives. 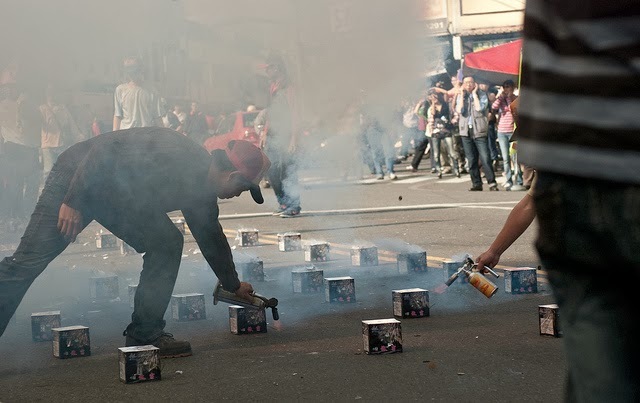 The ‘beehives’ are loaded with bottle rockets aimed at the crowd, ready to unleash their terror. Some walls of the rockets can be two stories high by 8 meters wide—a seriously large barrage of explosives. To begin the event, a huge replica of the deity Kuan Kung (the god of war) is brought to the center of the festivities. Taiwanese burn paper ghost money for the deity and their ancestors as an offering and symbol of respect. Then, the fuse is lit, and the mayhem begins. Showers of rockets are released into the crowd. A wild dance ensues as participants jump around from the blasts, trying to avoid burning through their clothing, or worse. Thick billows of smoke fill the air, and the night sky turns a tinged red. So why do flocks of people continually visit Yanshui to put themselves directly into danger? Of course, for most people, it’s a lot of fun, and a one-of-a-kind experience. But on a deeper level, Taiwanese traditionally view getting hit from the rockets as a sign of good luck—the more they get hit, the more luck they will have in the new year. This dangerously awesome festival was the result of a cholera epidemic that ripped through the city nearly two centuries ago. At the time, the people didn’t know what to do, so they began releasing fireworks to ward off the sickness. Slowly, the cholera began to recede. Today, the explosions are said to keep evil spirits at bay while restoring peace, social and economic order. There have been some aims to stop the festival because of the injuries and fires that result each year, but for the time being, the Beehive Fireworks Festival continues. The Beehive Fireworks Festival is held annually on the same day as Lantern Festival, the 15th day of the 1st lunar month. If you do go, be sure to amply protect yourself. Wear heavy layers of clothing, and a protective helmet and visor. Cover your neck so no bottle rockets can creep up the helmet. Finally, it’s advisable to let the professionals stand closest to the walls of bottle rockets, as this is the most dangerous area. Other than that, have fun! This is certainly one festival you can’t experience just anywhere in the world. 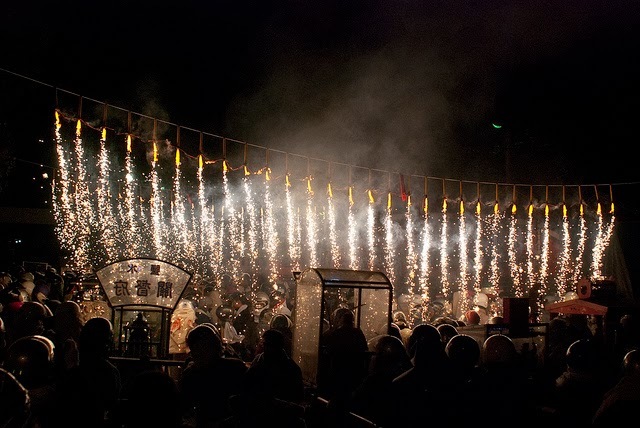 Would you dare to visit the Beehive Fireworks Festival? All photos courtesy and copyright flickr cc: steve: they can't all be zingers!! 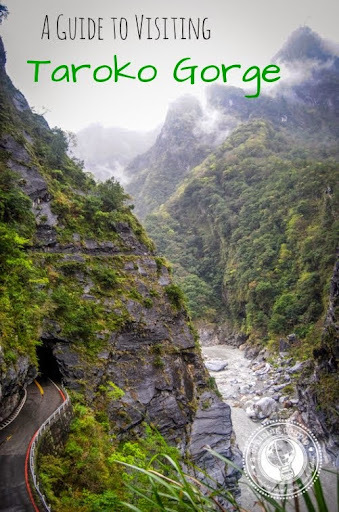 Wow -- that's some way to ward off evil spirits!